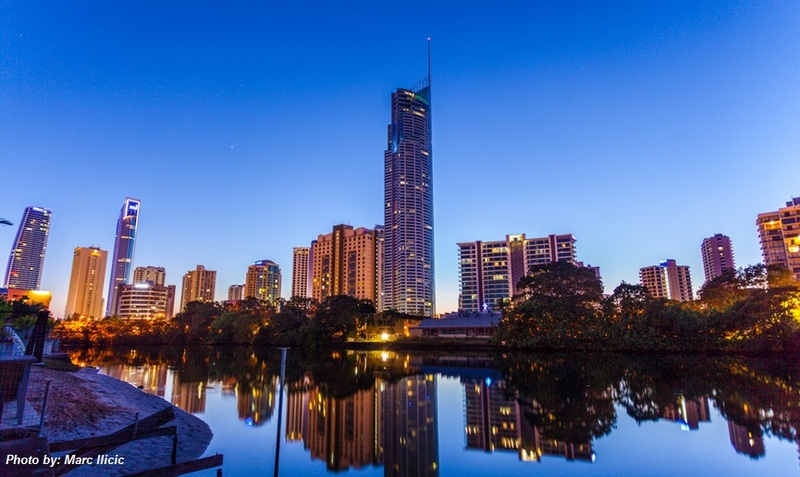 China’s Starryland has also been given approval to build a 54-floor tower that will consist of 295 apartments on Queensbridge Street in Southbank. MELBOURNE- Melbourne is set to host the southern hemisphere’s tallest building, with a 100 floor apartment tower approved for Southbank. 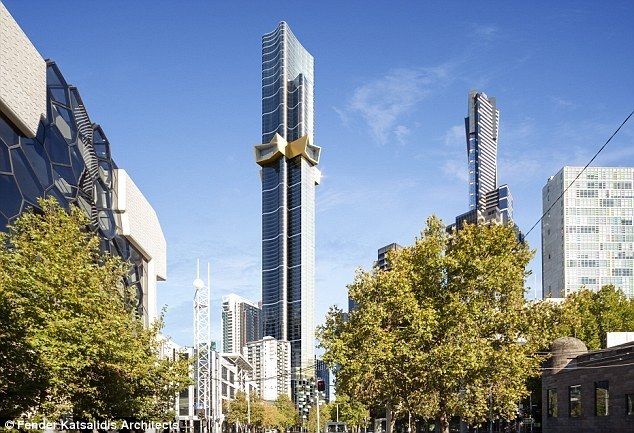 Australia 108 will stand at 319m (1,046.59 ft)— 25m (82.021 ft) higher than the Eureka Tower — and have more than 1100 units. It is proposed by Singapore developer Aspial Corporation, which also wants to build an 83-level skyscraper in A’Beckett St, near Queen Victoria Market. The Napthine Government has given the green light to Australia 108 after initially approving a much higher version of the tower last year. 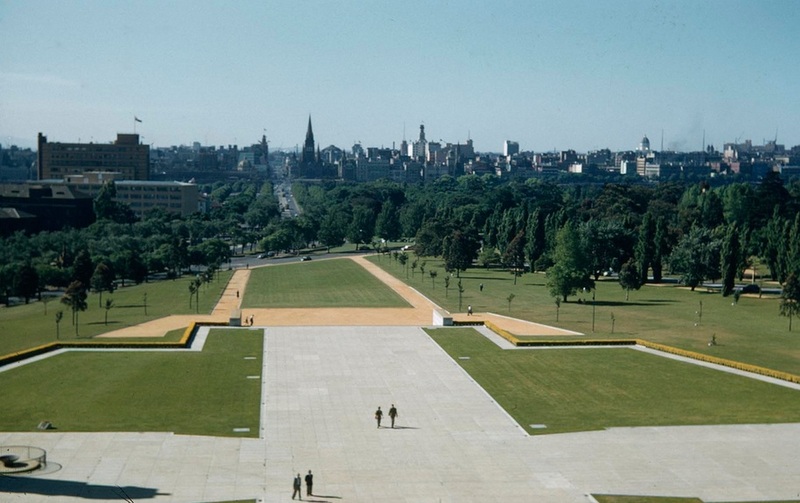 But the original 388m project designed by Eureka architects Fender Katsalidis had to be scaled back due to CBD flight controls. Planning Minister Matthew Guy said the new design would no longer feature a hotel, but would provide housing choice with a mix of one-, two- and three-bedroom apartments. “Australia 108 will be the most striking building on Melbourne’s skyline and a great example of the strength of homegrown Melbourne architecture,” he said. Also newly approved is a 75-level apartment tower at 452 Elizabeth St and a 54-storey building at 84 Queensbridge, Southbank. $830 million investment and 5800 construction jobs. “These new buildings will cater for those choosing to live in our exciting, vibrant CBD area, which is fast on track to be the first true 24-hour central city in Australia,” he said. 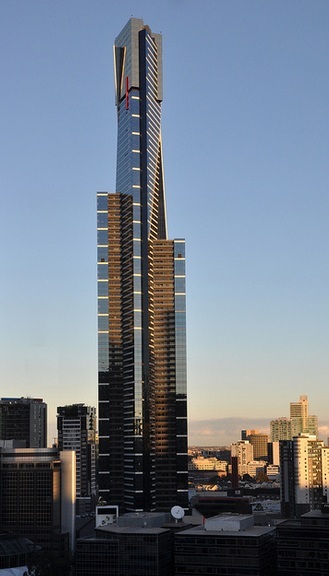 The Q1 Gold Coast building beats the Australia 108 because of a spire which reaches 323 metres, but the Melbourne building will have the tallest roof line. At 323m (1,059.71 ft) and with a roof height of 245 m (804 ft), The Q1 ranks lower behind Melbourne’s Eureka Tower roof height of 297.28 metres (975.3 ft) when measured to its roof height and highest inhabitable floor.